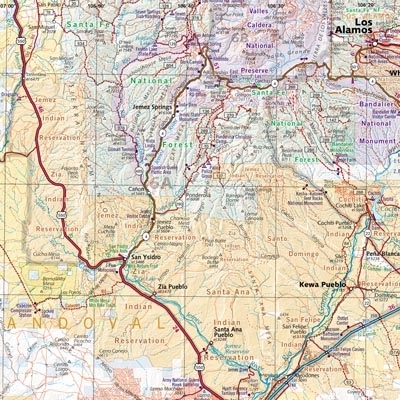 Just in time for New Mexico’s centennial, our newly revised and completely updated New Mexico Road and Recreation Atlas (7th edition, 2012) is available to help guide you on your next trip to the southwest. 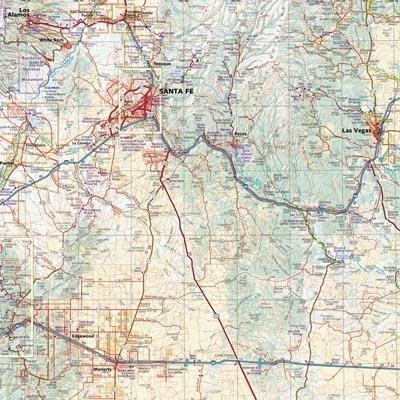 Our maps of New Mexico are field checked for accuracy, and feature all of the important outdoor recreation categories and cultural interests. 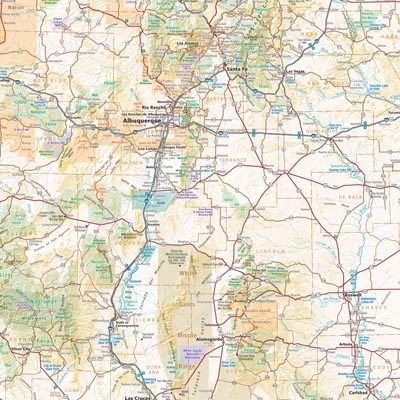 Index of counties, cities, parks, mountains, lakes & rivers. 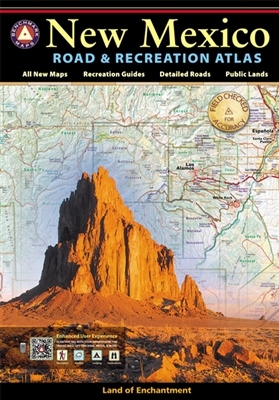 Our in-atlas recreation guide can also be accessed on your smartphone by syncing up with our scan able codes.